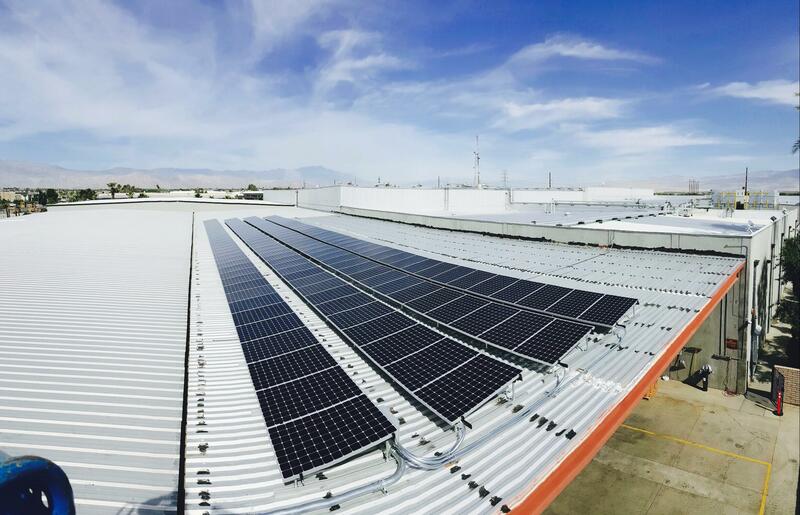 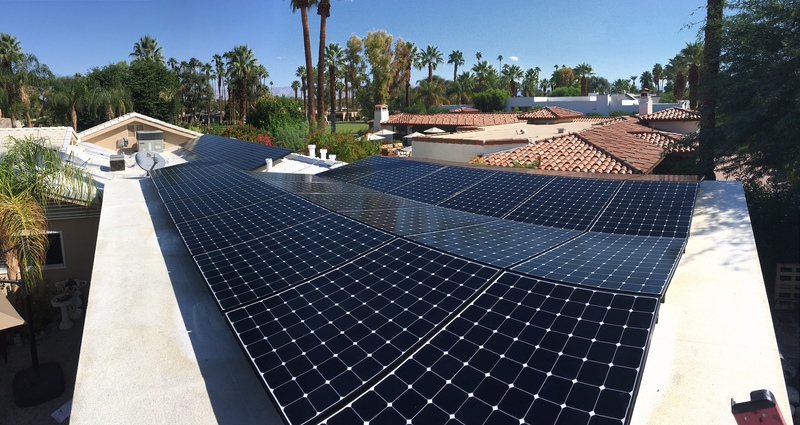 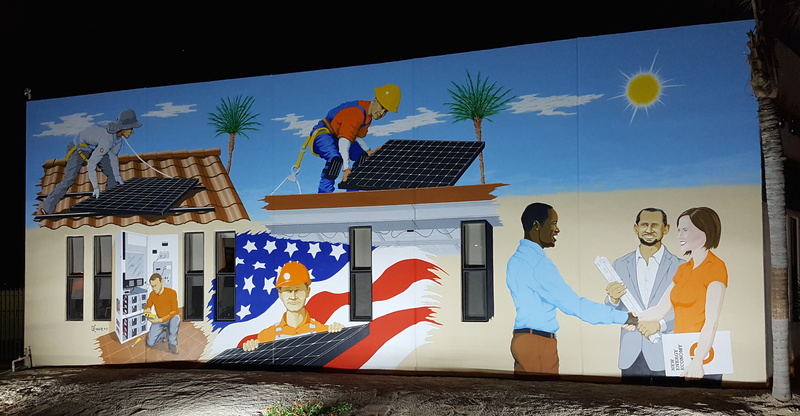 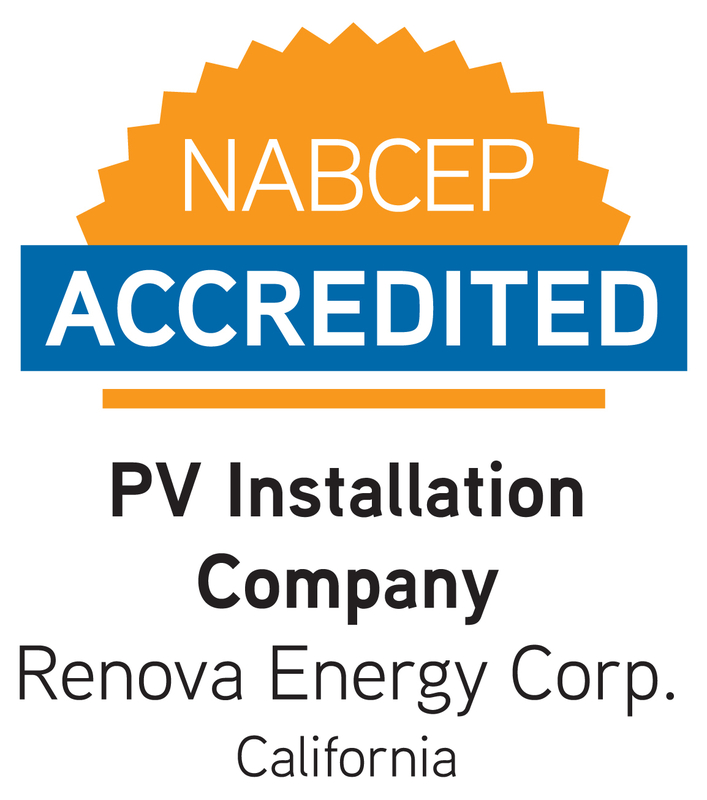 Now more than a decade old, Renova Energy Corporation is the largest full-service solar and battery power company in the Coachella Valley. 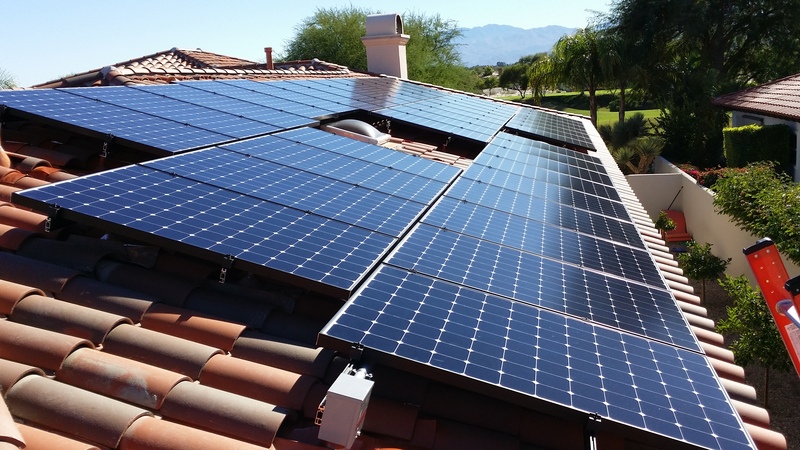 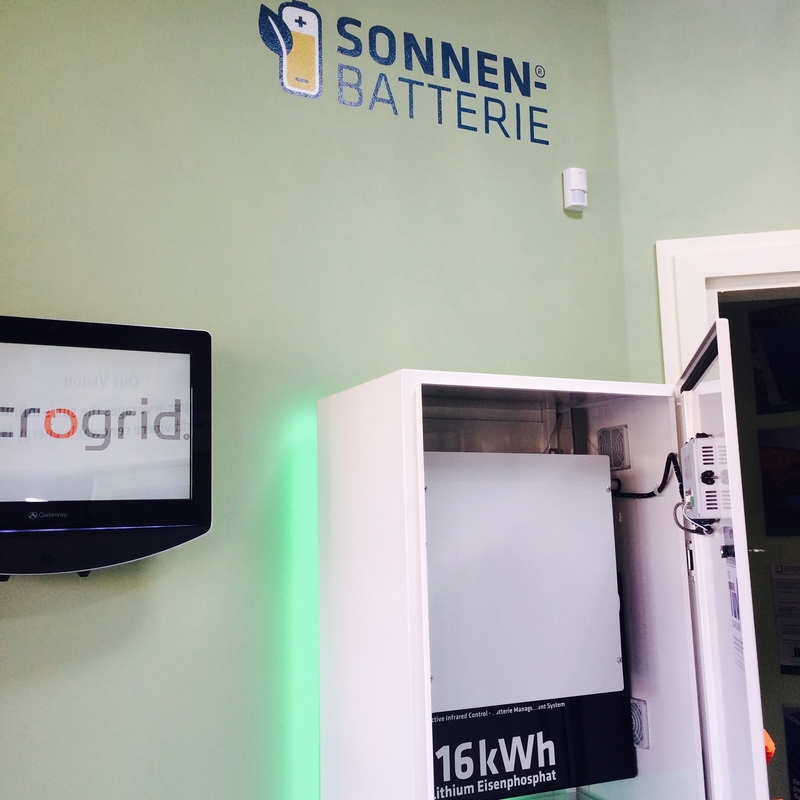 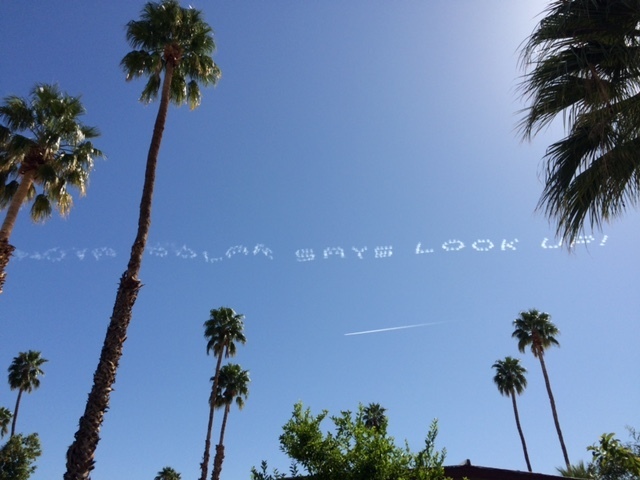 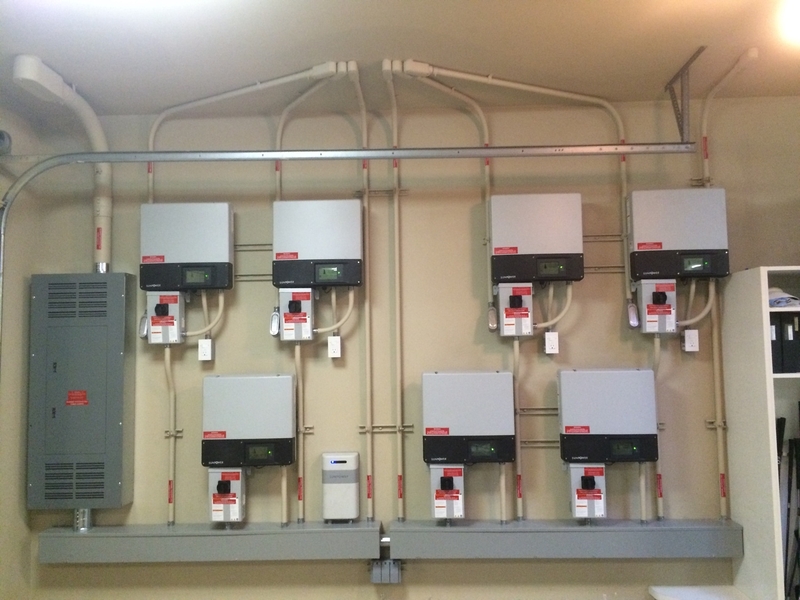 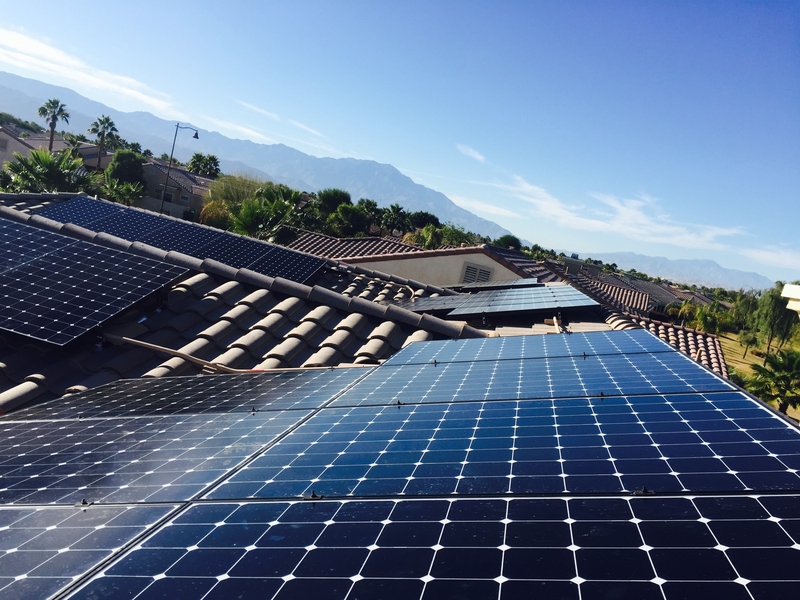 Our company features SunPower solar panels and Tesla Powerwall for homes and businesses. 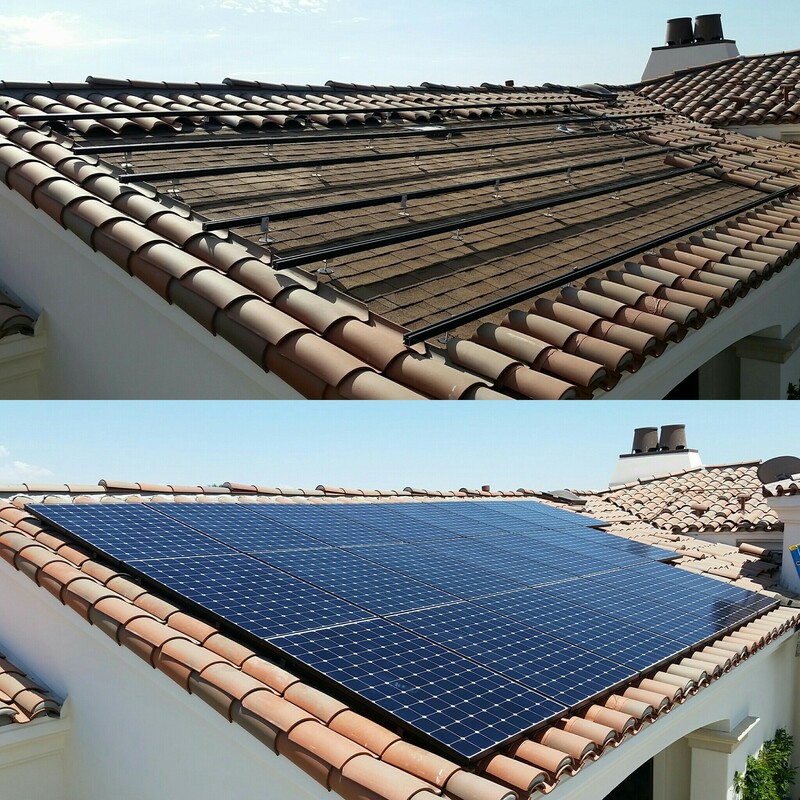 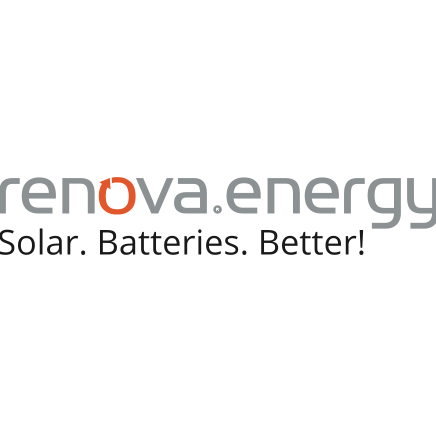 Renova Energy will help you save money on your electricity bill with efficient, stable and sustainable roof-mounted, ground mounted, or elevated solar power systems for homes or businesses. 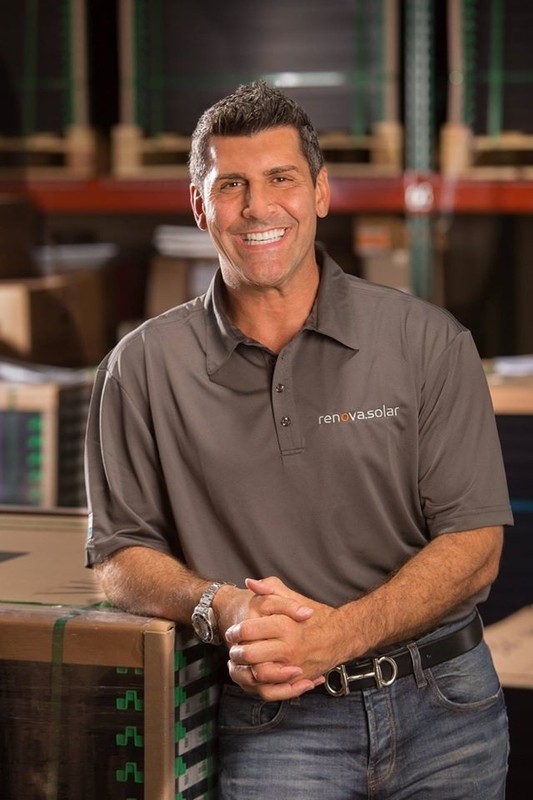 A Best of the Valley winner for five years in a row, Renova has served residents, businesses and non-profits in Cathedral City, Palm Springs, Palm Desert, Rancho Mirage and surrounding areas like Joshua Tree and Moreno Valley with Five Star Service (based on actual Yelp reviews) since 2006. 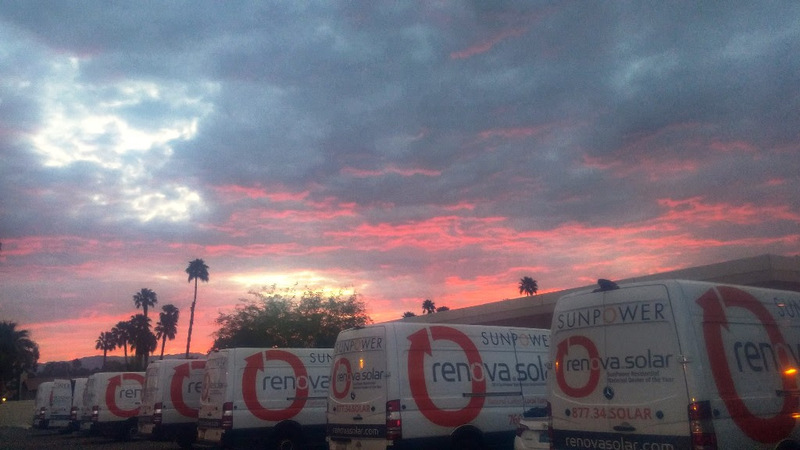 Renova has their headquarters in Palm Desert and the 180 employees are all based in the Valley - ensuring you always receive prompt, reliable service now and into the future. 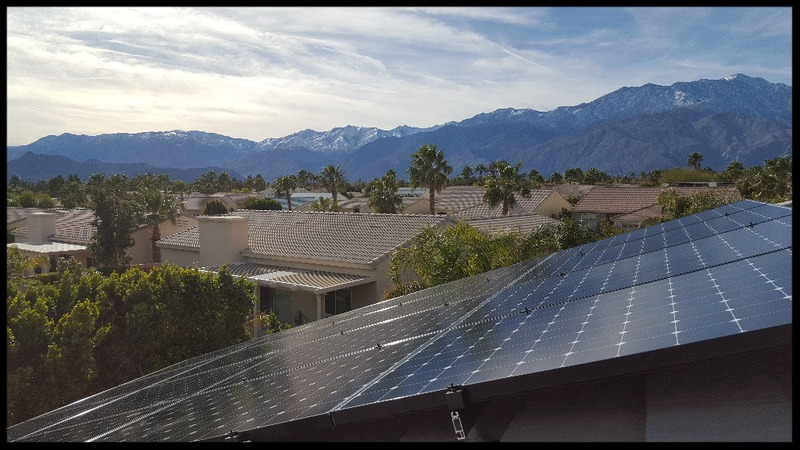 Many other companies simply have sales representatives here, or don't know how to install for the harsh desert weather.